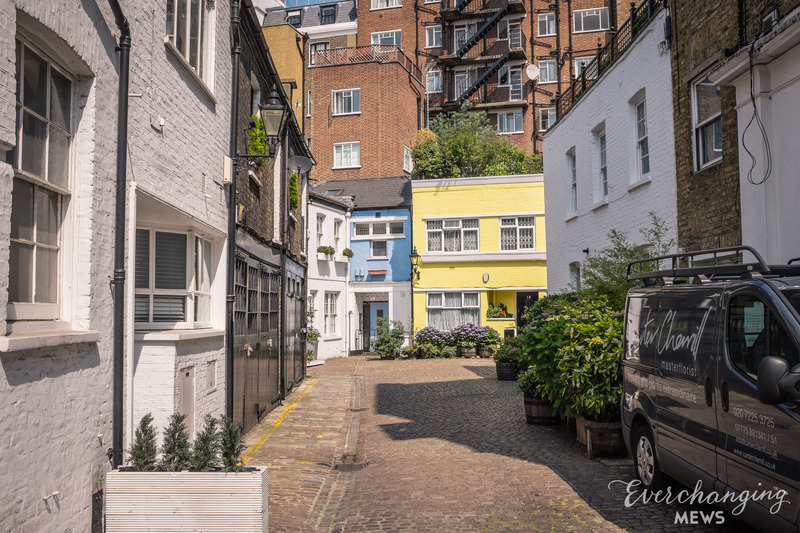 Thurloe Place Mews is a cobbled cul-de-sac off Thurloe Place in the Royal Borough of Kensington and Chelsea. It contains 13 properties used for residential and commercial purposes. 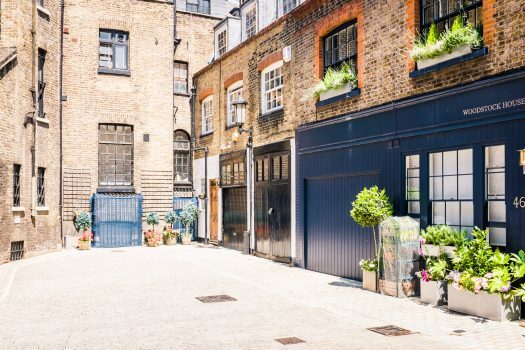 In World War II, a high explosive bomb fell onto Thurloe Street, south of the Mews. 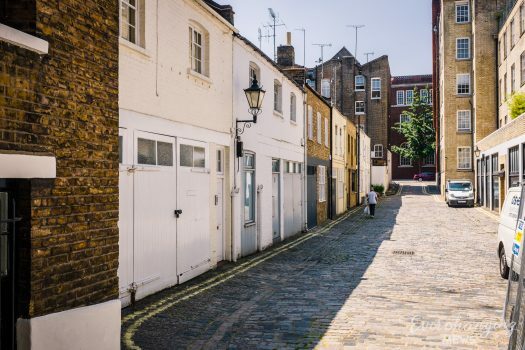 When the London Poverty Maps were published, the Mews was noted as having comfortable living conditions and ordinary household earnings for the time. 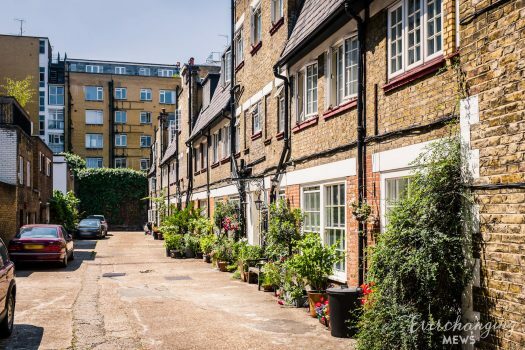 The Mews is part of Kensington’s ‘Thurloe Estate/ Smith’s Charity’ Conservation Area. 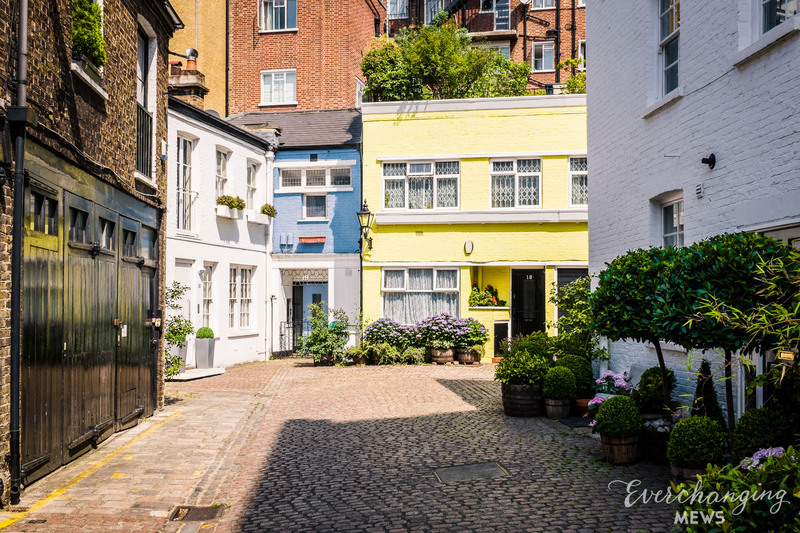 One of Kensington’s largest and first to be designated Conservation Areas, it contains Late Georgian Terraces and Victorian Terraces; most of which were built between 1840 and 1880. 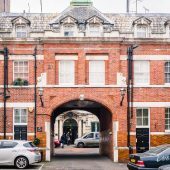 The two storey properties have a mixture of mansard and pitched roof styles, with plain or painted brickwork facades. 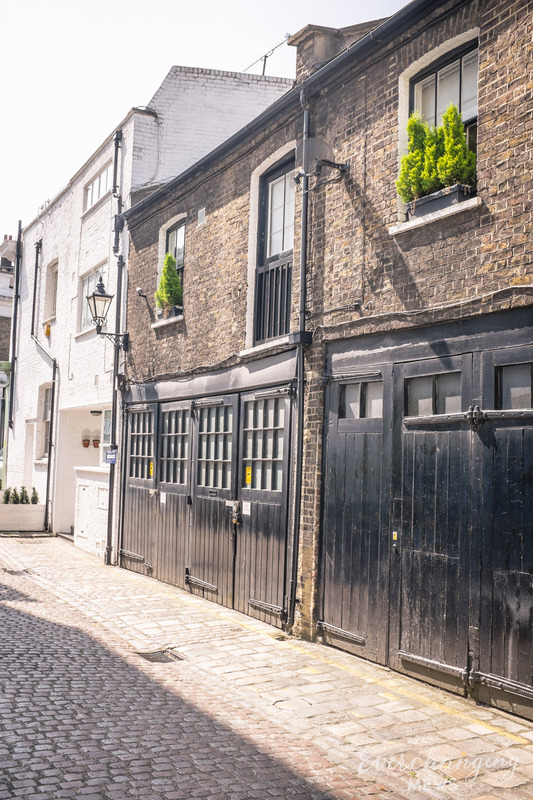 Parking is restricted along the cobbled road surface and there are both intact and converted garages present. 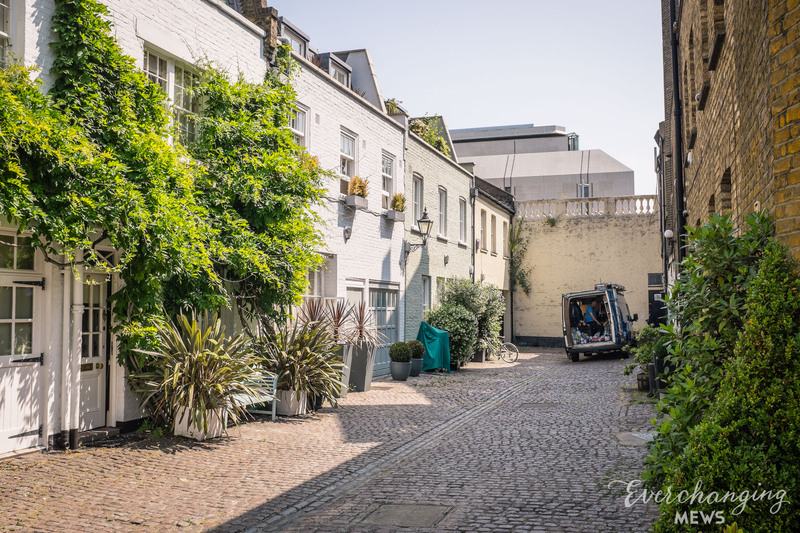 Originally the stable house accommodation for the main houses on Thurloe Place, the primary purpose of the Mews properties is now residential, though some commercial activity still takes place. 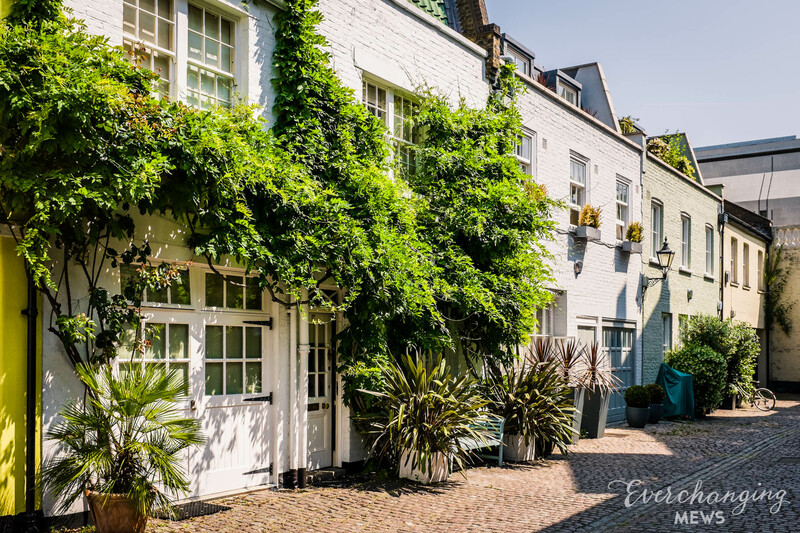 Before and since 2003 there have been a few planning applications made for alterations to the properties in Thurloe Place Mews, most notably; the complete demolition of certain properties and basement excavations. 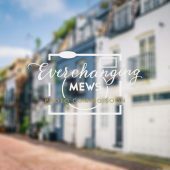 Conservation Area controls apply to any new development in the Mews.